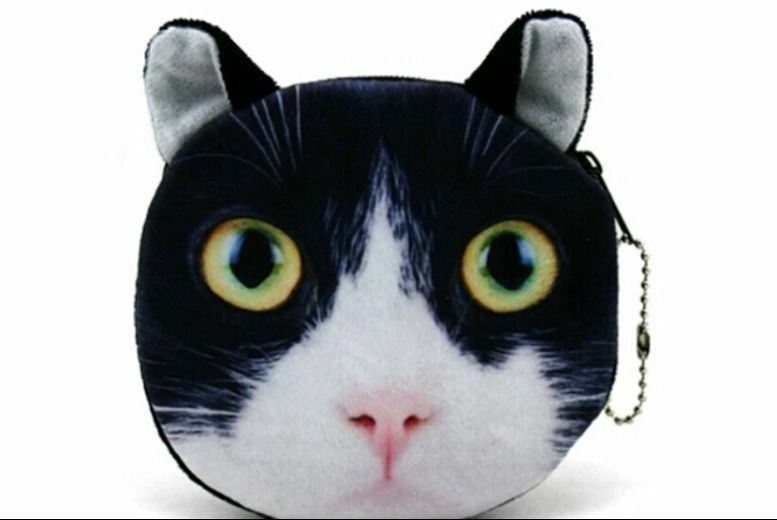 Keep your change together with this handy coin purse. Available in ginger, grey tabby, black & white tuxedo breeds. Zip top for easy access. Ideal for your lipstick and powder too. As well as other bits and bobs.